My grandma is having a hard time leaning forward to pick up trash in the weekly litter pick up. It was explained here that having a clean-up drive promotes harmony. 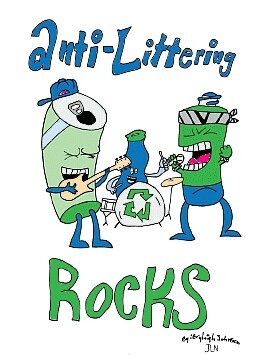 Moreover, it’s recommended to pick up litter when using the proper tools found at trusted shops.